Traveling extensively a couple of summers ago, while writing about plugged kitchen rains,opened my eyes to all sorts of plumbing problems. 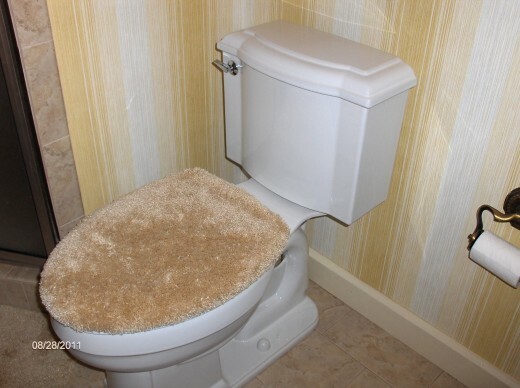 My pet peeve with low-flow toilets is they are notoriously inefficient. 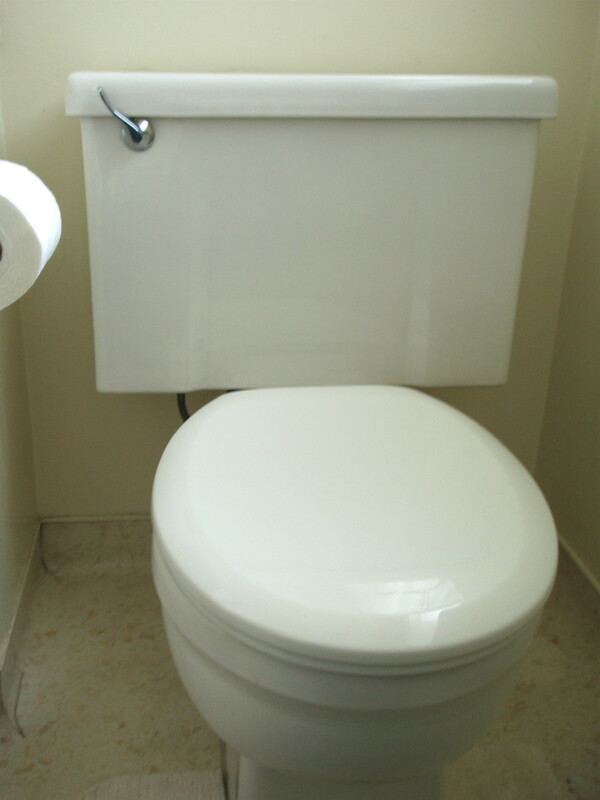 Therefore, finding just the perfect toilet that flushes every time without plugging regularly has been my mission. 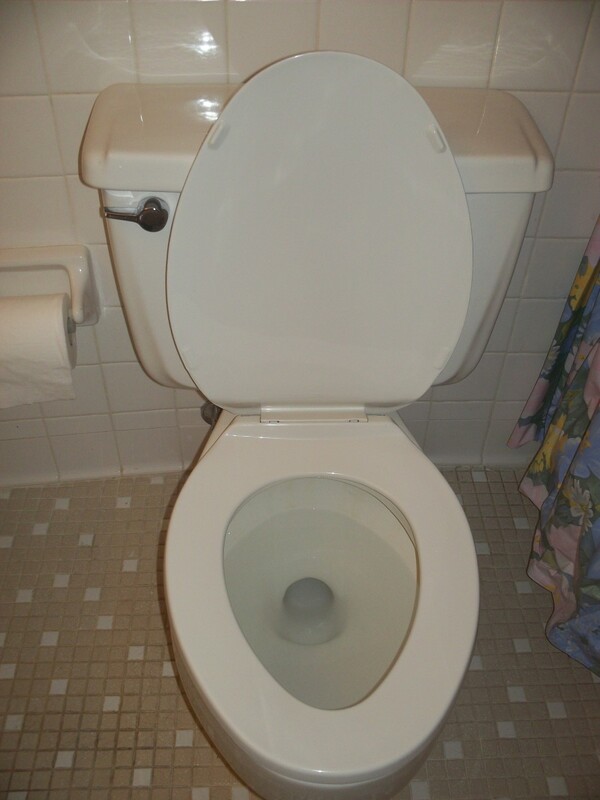 Many a low flow toilet uses more water than toilets built before the federal mandate to reduce water usage. If you have a poorly functioning toilet you actually waste water. 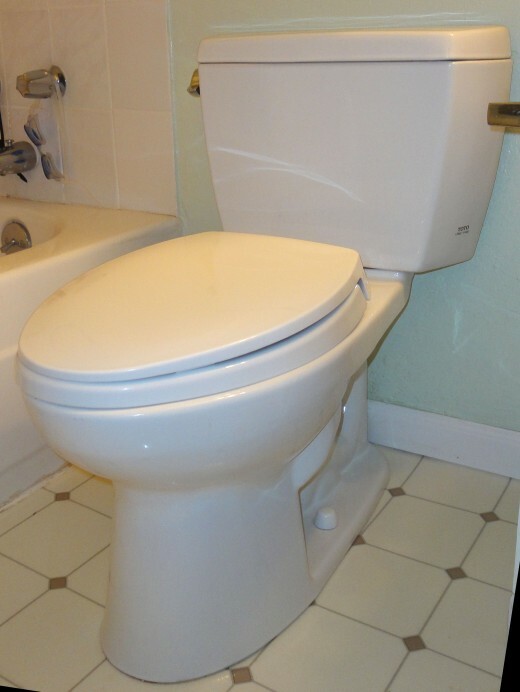 If it takes 3 or more flushes of 1.6 gallons toilet,you have used almost 5 gallons of water, to clean your toilet one time. 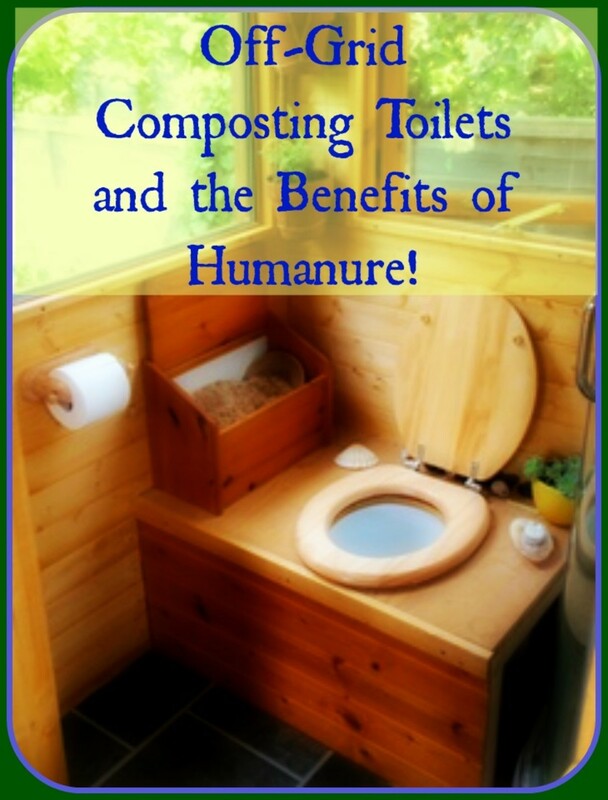 Flushing and flushing is as annoying as it is wasteful of both time and water. Poorly functioning toilets also make the person after you think you are a slob. Automatic flushing toilets flushing randomly are also wasteful and annoying. Especially the older low flow units that are designed to conserve water and fail. Many of these guilty toilets are in, government buildings, airports, and rest stops along Interstate 5 between San Diego and Seattle. In 1995 the Federal Government mandated all toilets go from 2.5 and more gallons per flush to 1.6 gallons of water per flush. People of the United States are innovative and promptly went to work on reducing water usage with low flow toilets. 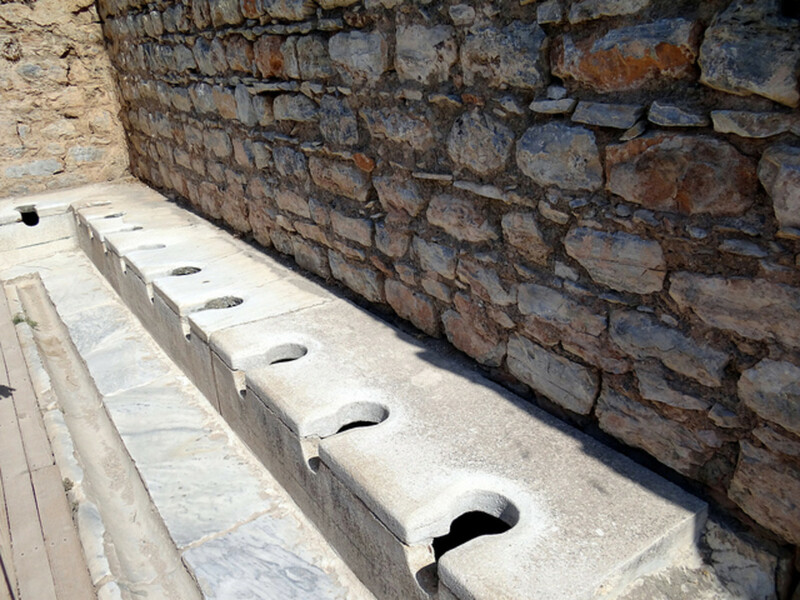 In the early years of low flow toilets they were anything but efficient. Frequently they needed to flushed and flushed, thus using more water than the purported 1.6 gals/flush. One friend was in the middle of an addition and remodel when the new rules were enacted. She was so proud to be one of the first to save water. We Californians love to conserve. Those toilets annoyed my friend half to death. With two small boys they were constantly plugged.They never flushed on the first flush. Those toilets were replaced withing a couple of years. I repeat, inefficient high efficiency toilets needing repeated flushes are wasteful. My plan is to equip you to buy a toilet that will meet your needs and avoid frustration. Many of the lower end "Energy Efficient" toilets are still water wasters. A friend recently told me her criteria for choosing a toilet. She wanted a toilet that would handle little boys filling the toilet with toilet paper and clothes. Consumers Report uses golf balls to determine how well toilets flush solid wastes. My friend found the Toto brand toilet would flush a softball. She also decided that round toilet bowls were cute. Then her father-in-law explained to her that old men and young boys need oblong for accuracy. She has both now. Toto is a Japanese manufacturer who makes its toilets in the U.S.A. of Georgia clay. There are a few questions that will help you avoid decision overload. 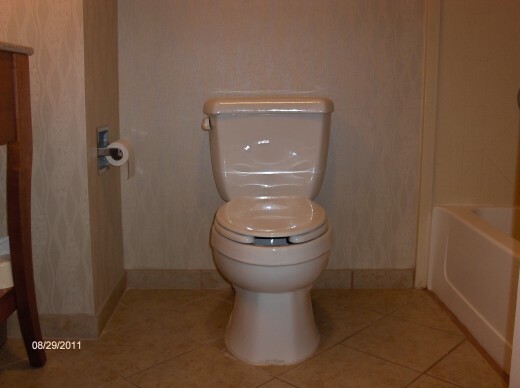 The goal is to find the toilet that has a dependable efficient flush every time. So with that in mind ask yourself. How much can I afford? 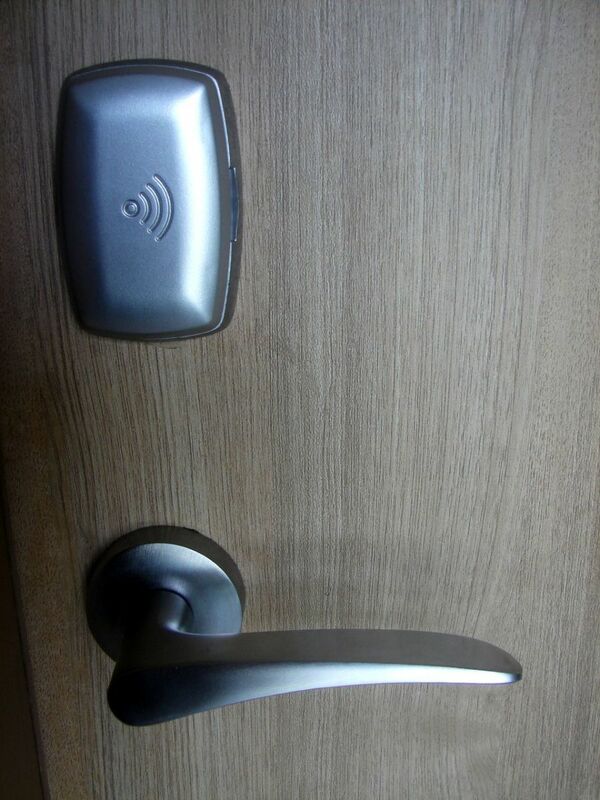 Toilets can be purchased for as little as $80.00 and more than $500.00. Set a budget. Buy the best toilet you can. 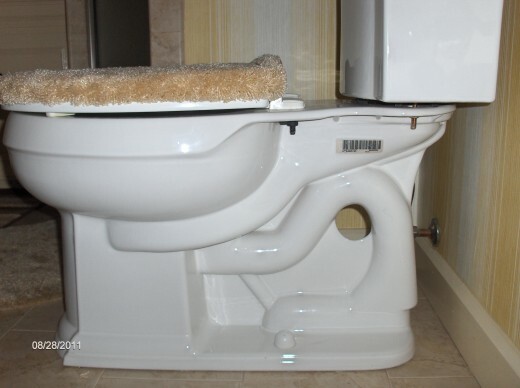 Older high efficiency toilets were miserably bad. Lower end toilets still have poor flush performance. Check with Consumer Reports before buying. How much noise are you willing to tolerate? Consumers Reports can help with this also. Some toilets are extremely noisy and some just go gurgle swoosh. Just because it is an expensive toilet doesn't mean it's quiet. Which is more practical for my purposes elongated or round seat? I think round is a nicer shape. The elongated bowl will stay cleaner. How tall do I want my unit. Standard tends to be 15-16 inched tall. Americans with Disabilities Act requires public places to have at least one 17-19 inch tall unit.The taller or comfort toilets are easier on the knees. How good are the instructions? Reading reviews on some of the toilets indicated that accompanying instructions were not great, but the information on line was very good. Do I want a single piece or double piece unit? This is really a style and budget factor. Gravity assist, pressure-assist or duel flush are the different flushing mechanisms. If you fancy pressure-assist you will need to know that your water pressure meets the required. This is not for a place with low water pressure. 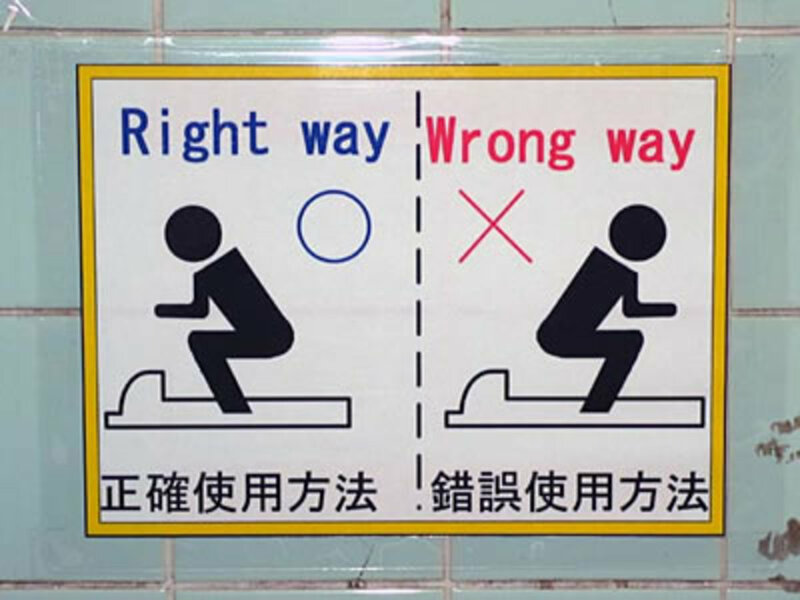 My opinion is still out on the duel flush mechanism. To have a choice on whether you flush solids or liquids sends me toward the decision overload end of the spectrum. Gravity assist seems to be the most common. A humorous joke about choosing a toilet. 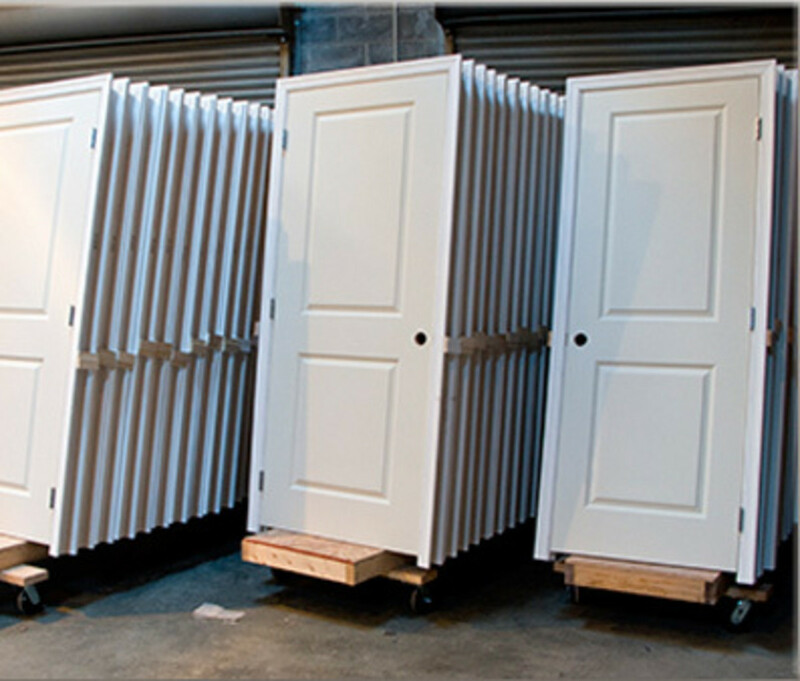 Price alone eliminates many energy efficient toilets from my bathrooms. 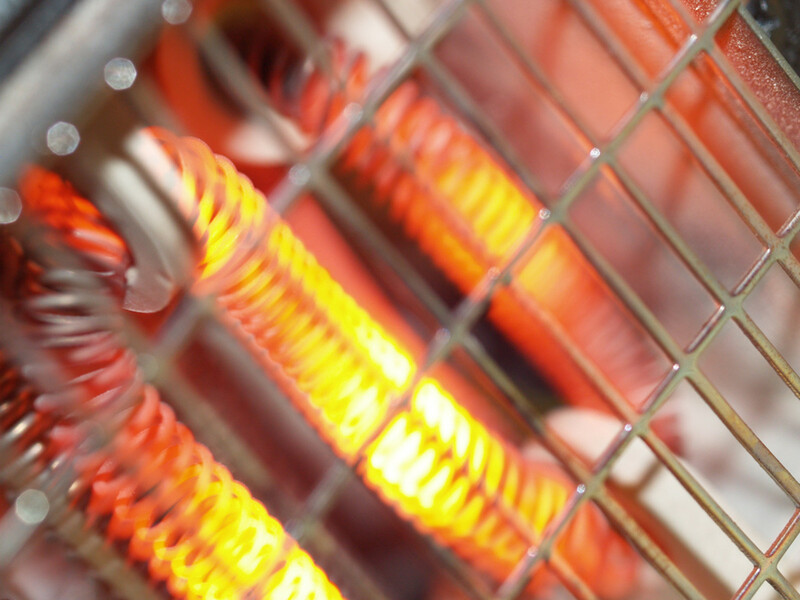 Whichever you chose I hope this article has helped eliminate decision overload. Recently our renter noticed his water bill is twice as high as it was the same time last year. The only difference seems to be the low flow toilet has ceased to flush properly.This toilet has an extra jet that increased flushing power. The secondary jet no longer flushed. When the renters moved in two years ago it worked well. Now it takes sometimes eight flushes to empty properly. 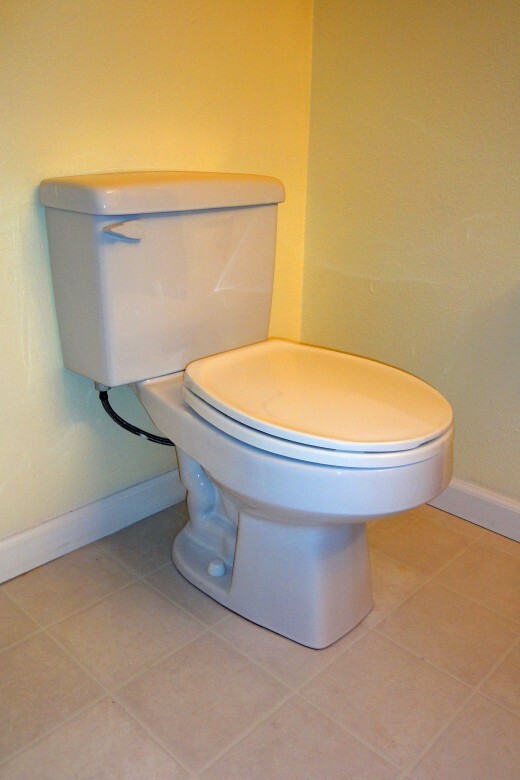 Three reasons low flow toilets don't flush. 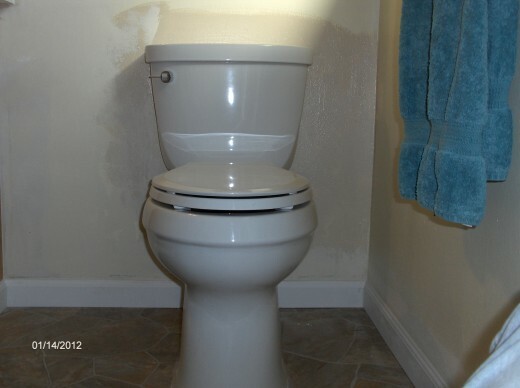 The renter researched and found a rebate for changing out broken or high consumption toilets. After snaking the pipes and not accomplishing anything we decided to change out the toilet and get the rebate. There was a list of acceptable replacement toilets and one that I especially like was on it.. Returning to the research from this article for information. The Kohler Cimarron is the unit we chose some years ago during a remodel. The toilet in question was the upstairs bathroom, so extra care needed to be taken. We have had excellent results with the Kohler Cimarron. It is quiet and efficient. We didn't want to risk the possibility of a blockage in the pipe despite having snaked before, so we rented an electric snake from Home Depot for forty four dollars. This snake was easy to use;it came with several heads and didn't make as much of a mess as a hand snake. We did find a partial blockage. Important ideas on how to be well prepared to purchase a home in California. Some ideas to avoid catastrophic remodeling mistakes and stick to your bathroom remodeling budget. Company is coming and the garbage disposal stopped working. Learn way you can restart your garbage disposal in minutes.